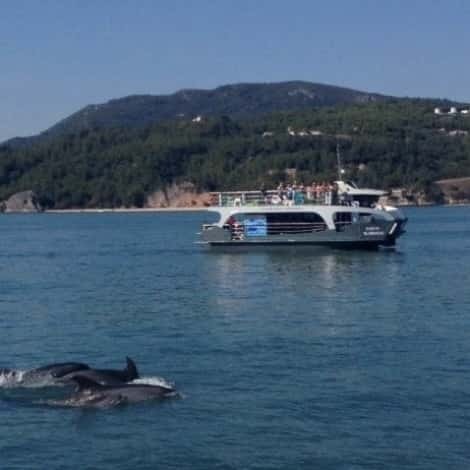 Arrábida Dolphins & Jeep Safari is the perfect combination of a breath-taking jeep safari across Arrábida's mountains and a dolphin watching boat tour. After crossing the 25 de Abril Bridge, the tour starts in Lagoa de Albufeira, a paradise over watching the Atlantic. The safari continues towards Sesimbra’s Castle with breathtaking scenery over the village amidst the battlements. 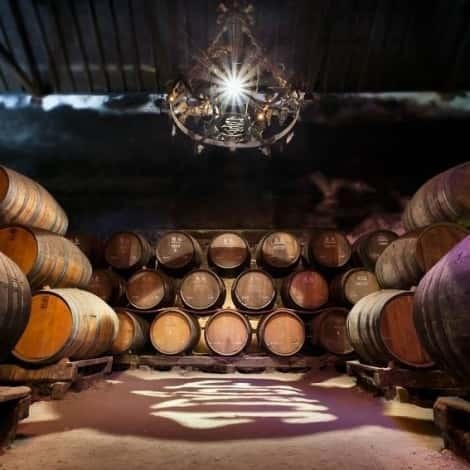 After an all-terrain course through cork oak areas its time to relax with an exquisite wine tasting in a famous winery. Descend to Setúbal in a panoramic route by Portinho da Arrábida and take memorable photos at the viewpoint stop with stunning views over Troia. 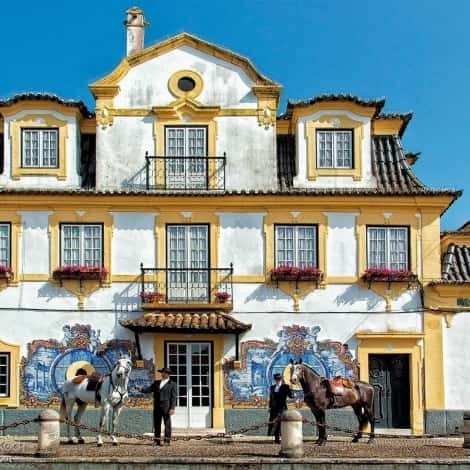 After free time for lunch overlooking the estuary, enter aboard the boat Mil Andanças where you can choose between the covered lower deck or the sundeck. 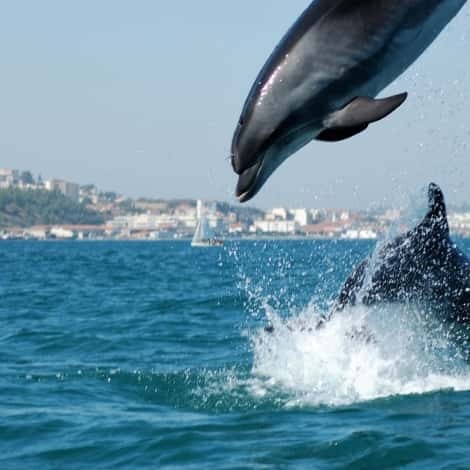 Sail through the crystal-clear waters and observe the playful Sado dolphins, which have a 95% sighting rate. In the Summer you can even take a dip. 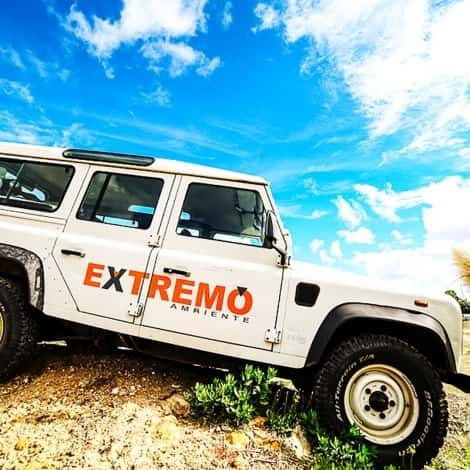 It's the perfect tour for the whole family!